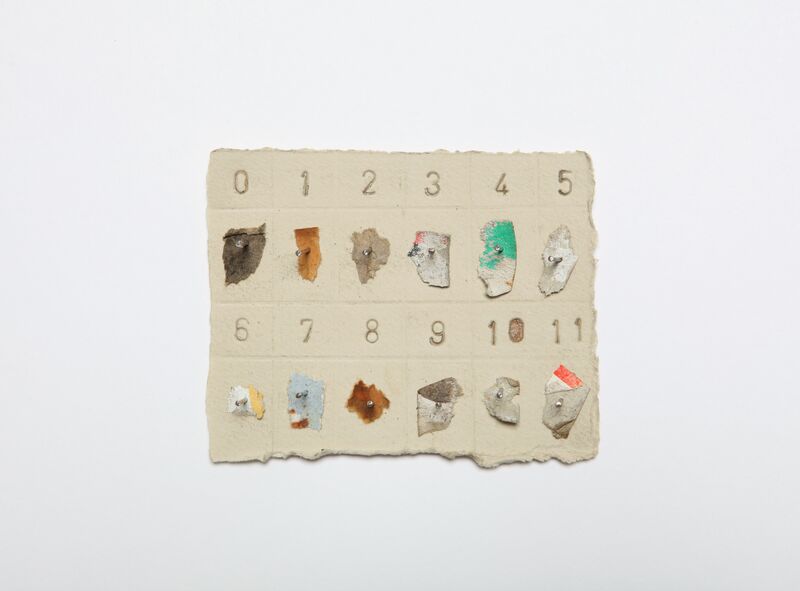 Fionnuala McGowan – Fold, Crumple, Crease. Fionnuala’s practice explores the tension between three-dimensional and two-dimensional forms and their roles in altering our spatial perception. Using a combination of print and sculpture, raw materials and photographic images, the artist encourages the viewer to question how they interact with and understand what they are seeing. The imagery and structures within the work reference abstract and geometric forms found within nature and science, and often use microscopic images as sources of inspiration. The artist manipulates these images through methods such as folding or crumpling and finally photocopying, producing prints which have an illusion of space and an uncertainty as to whether they depict something natural or artificial. Congratulations to Jen Bradley who is this years first talented winner of our Artist in Residence Programme. She will be joining us for the first of two programmes this year and we look forward to welcoming her to Glasgow and our gallery.